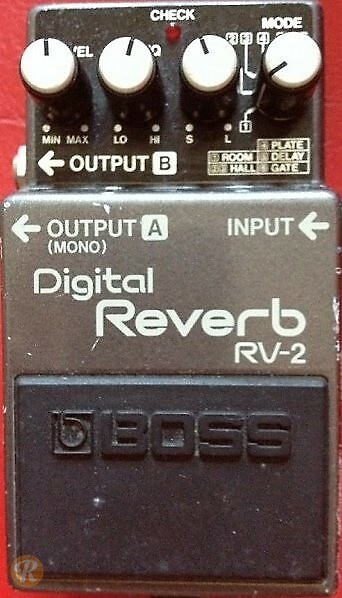 The Boss RV-2 was the first fully digital reverb pedal on the market. 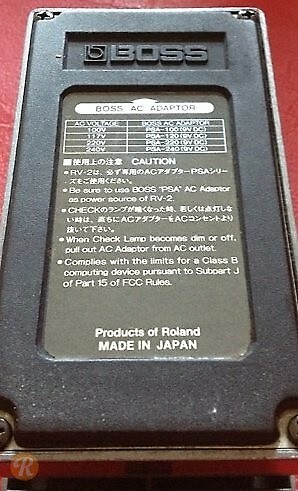 It originally came with its own power supply as it was renown as a power hog. Originally made in Japan, it was replaced by the RV-3 five years after production ended.